With its beautiful antique style design, the Lancaster Bar Stool in Ginger Spice belongs in traditional themed pubs and bars. 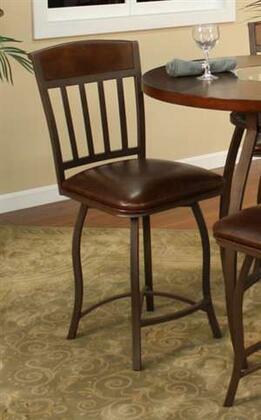 The seat is upholstered in Bourbon colored cushion that is soft and comfortable. The curved cabriole type legs are reminiscent of old world furniture design. 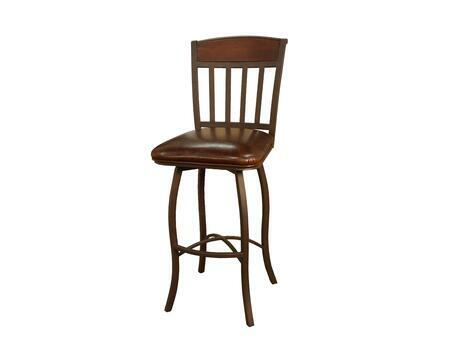 You can even swivel back and forth in this charming bar stool that has a beautiful Ginger Spice finish.